Have you Thought About Thanking the Recruiter? The hiring interview is over, you move on hoping to have news one day… That’s the attitude most candidates adopt, but did you know there’s another option? Thanking the recruiter, send a message to thank him or her for the attention they gave to you and to take the opportunity to multiply your chances of standing out in their mind… For the better! Few people think of saying thank you and it is a gesture that the recruiter can take into account, especially since it lets him have a reminder. Of course, if you find yourself competing with someone much more qualified than you who is asking less pay, it will not make much difference. However, with equal skills and pay requests, this type of attention can tip the scales in your favour. Thanking the recruiter is all the more important for a position that you are very keen on. 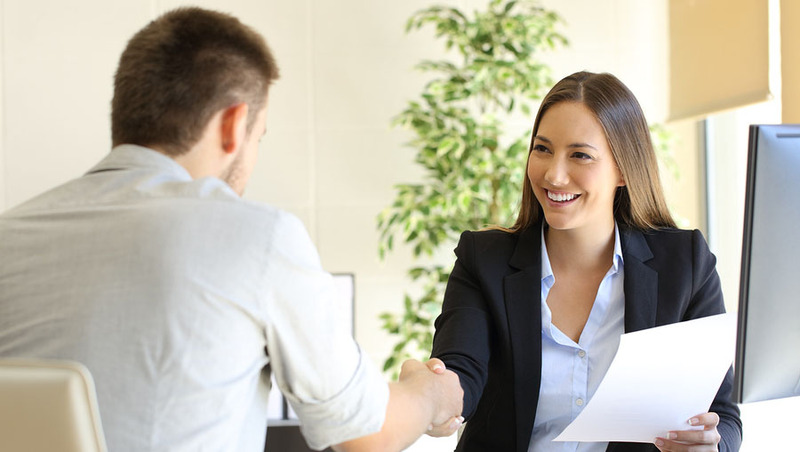 You can get by without it if you have responded to a job offer without much conviction, but if it’s a company that you would really like to work for, remember that it will supplement the interest you showed during the interview. There may come a time when you haven’t heard any news although you had been told you would be kept informed quickly… A recruiter sometimes interviews dozens of candidates for a single opening, and he could simply have forgotten to tell you that the position has been given to someone else, or that the process is taking longer than planned. In any case, you are entitled to ask questions, but bring up the subject subtly. During the interview, you may have forgotten an important detail, talked about recent training that is not included in your CV or asked a question about the position. This is the time to fix this by inserting a comment, or even a detailed description, in your message. Even if you don’t get the job, the recruiter is a valuable contact. He may very well keep your contact information for a future job to be filled in his company, think about you if one of his colleagues is seeking someone, advise you or even put you in touch with other people in your industry. In your message of thanks, suggest keeping in touch via LinkedIn. Email is better than phone. Phoning is more intrusive, especially if your counterpart is very busy, and you risk catching him off guard or, worse, being taken off guard yourself if he takes advantage of your call to ask for clarification. Instead of taking the risk of stammering and leaving a bad last impression, turn to your keyboard and you will have time to think carefully about what you want to say.